If you are annoyed with the emails of a certain person on gmail and you have decided to block his emails on gmail , then this post will help you. 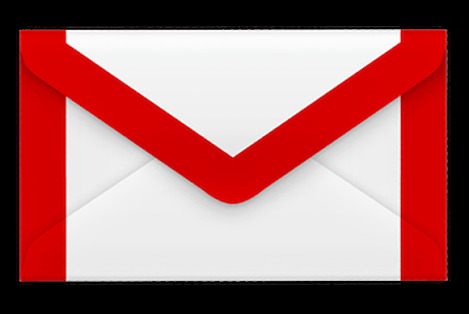 In this post, I will describe simplest way by which younwill be able to block those emails on gmail. So, just follow these steps. At first login in your gmail account. Select the email of that person you want to block and open it. Now, you have to click on the down arrow button situated at the right side of the sender's name and photo. A list will open. You have to click on "block (name of the sender you want to block) ". You have done this. Now, you will not receive any email from that person in your Gmail account. If you want to unblock him after sometime, then you can do this. Just follow the below mentioned steps to unblock emails on gmail. At first click on the settings icon (gear button) situated at top right corner of your gmail inbox. You have to select "settings" from the list. Now, click on the tab "filters and block list". In this way you can easily block and unblock certain emails on Gmail.